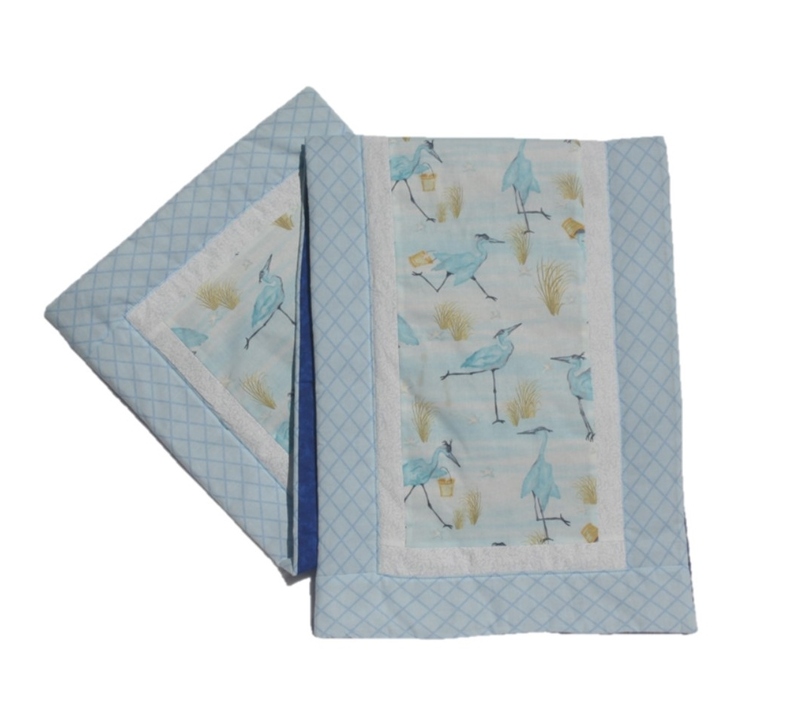 Whether you like a coastal design or you just like Blue Herons this handmade Blue Herons table runner brings charm to your décor. What a great way to add a unique element to your coastal décor. Get your Blue Herons table runner right now. P.S. 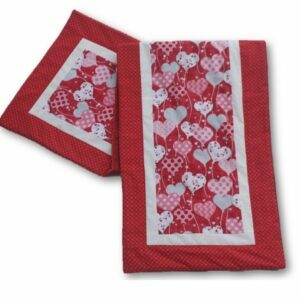 Take a look at our wonderful matching pillow.